Home Home Our Work Queensland Vietnamese Community aims to sponsor one of our families! The Queensland Vietnamese Community is holding a dinner dance on 3 March 2018 in Brisbane to help raise the $30,000 needed to try to privately sponsor one of our families in Indonesia to come to Australia! I will be speaking at the dinner and would love to see you there! 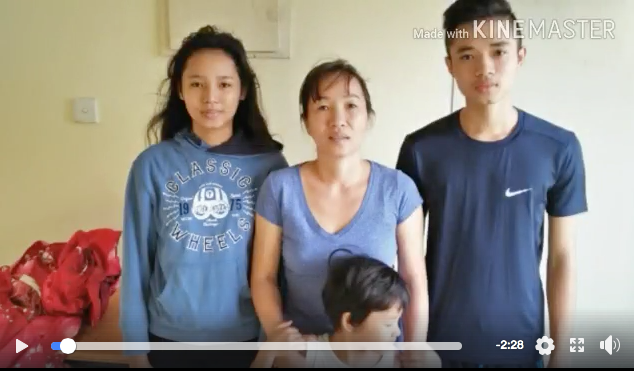 Please help Nguyen Thi Phuc and her 3 children make their dream of starting a new life in Queensland a reality by joining us at Seven Palaces Restaurant in the Inala Civic Centre on Saturday March 3 from 6pm. $50 per ticket includes dinner, lottery, karaoke and dancing. If you are unable to attend, please share with your friends in Brisbane.